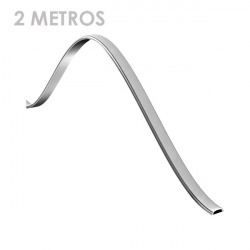 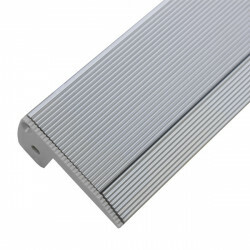 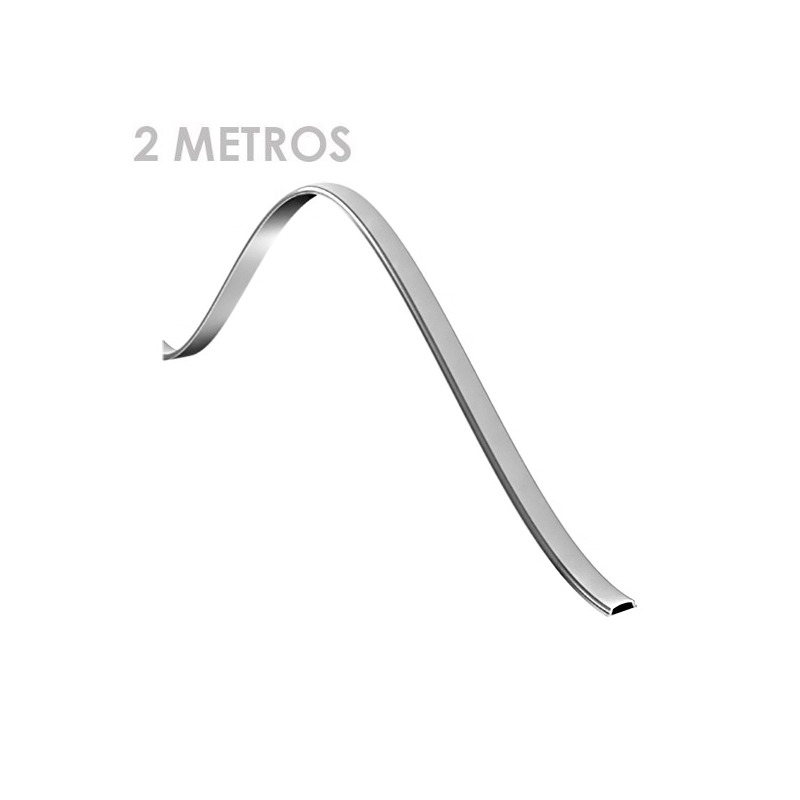 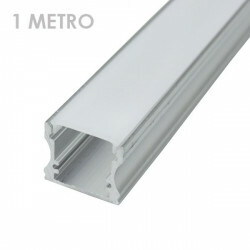 Bendable aluminum profile for led strips. 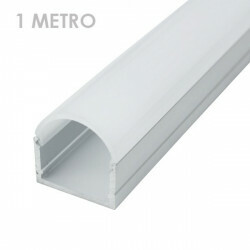 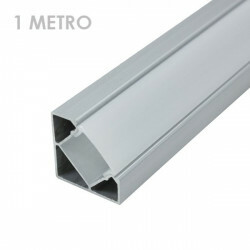 2 meters length. 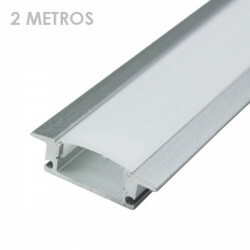 INCLUDES: Aluminum profile, end caps and plastic cover. 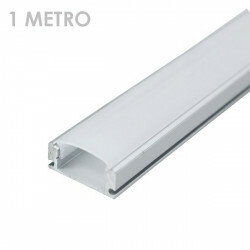 Suitable for 12V and 24V LED strips.